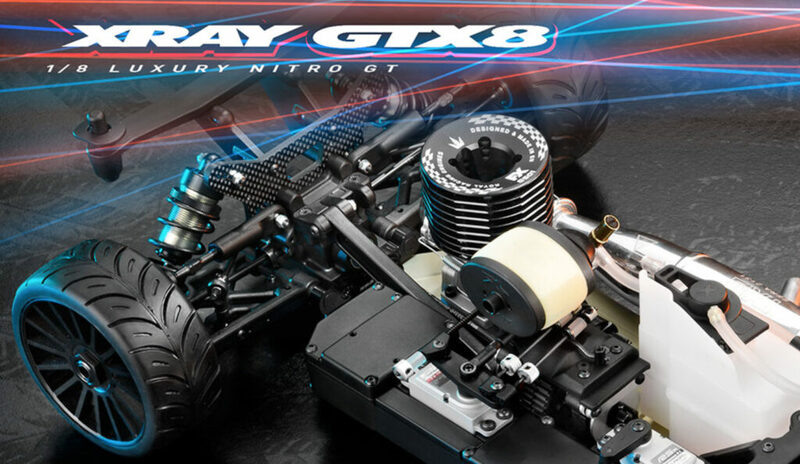 The GTX8 is XRAY’s 1/8 nitro GT based on the European Championship-winning XB8 off-road platform. Utilizing proven, high-performance components from the first generation kit, the new GTX8 incorporates many new features and refinements to push its performance to the next level. 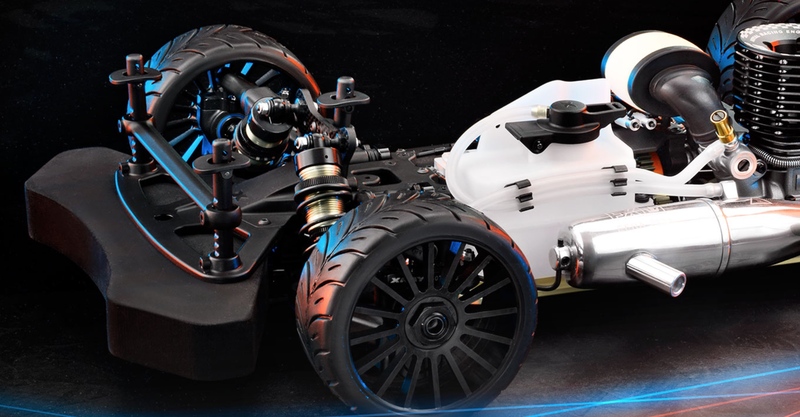 The GTX8 is typically XRAY– premium, professional, high competition R/C car for the most demanding racers, developed with attention to the smallest details and backed by premium service & support…a luxury masterpiece. Redcat announces the release of free scale accessories. April 18, 2019 0 Redcat announces the release of free scale accessories. This site is owned, operated, and maintained by MH Sub I, LLC dba Internet Brands. Copyright © 2018 MH Sub I, LLC dba Internet Brands. All rights reserved.